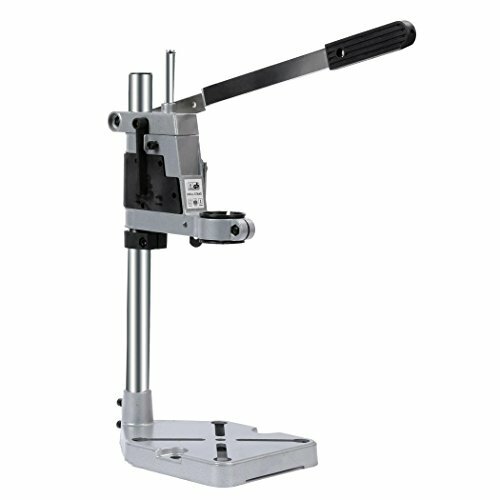 Multifunction Rotary Bench Clamp Drill Press Stand Workbench Repair Tool for Drilling Collet Workshop, Drill Press Table Holder by Garain at N Online Agency. Hurry! Limited time offer. Offer valid only while supplies last. With multifunction rotary tool workstation drill press stand work station support, operation and processing drilling are more convenient. With multifunction rotary tool workstation drill press stand work station support, operation and processing drilling are more convenient.